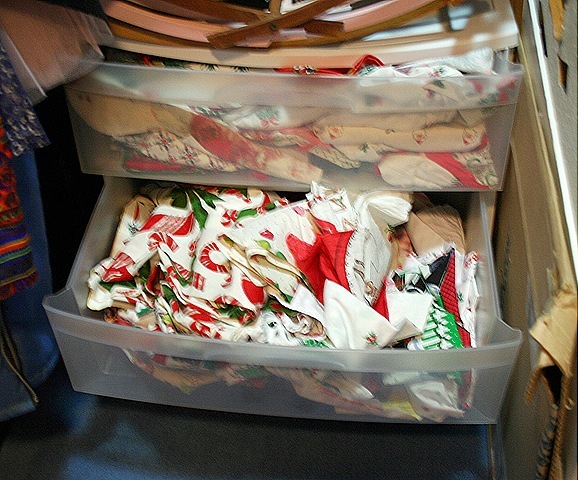 A much need organization of my stash of vintage Christmas fabrics is under way. This chaos needs some organization TLC. 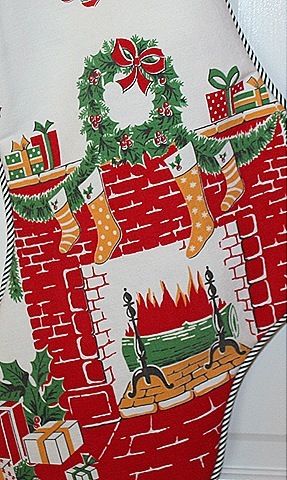 I could use a whole new set of cubbies just for Christmas fabrics. My sorting party has put me in the mood for Santa and stockings. They are available over here. 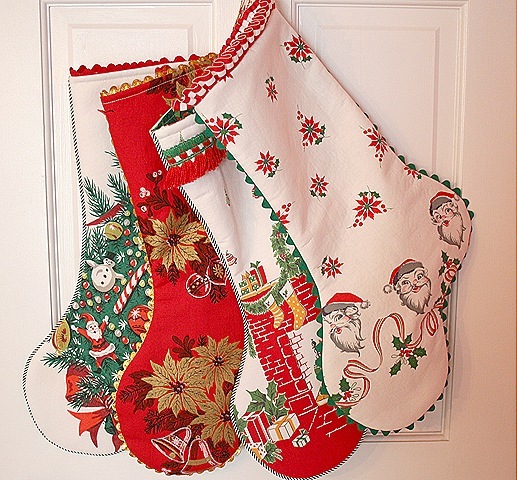 Your stash of Christmas fabrics always amazes me! Those stockings are wonderful. Doing a Christmas in July sale on my blog…kinda hard to believe how soon it’ll be here! Funny, I was just looking around at all my mess thinking I could use a little organization myself! love visiting your blog…always fun. Oooh, you could have a Christmas Stash Sorting Party! Lovely stockings, you really know how to put your treasures together. There really is a Christmas in July!